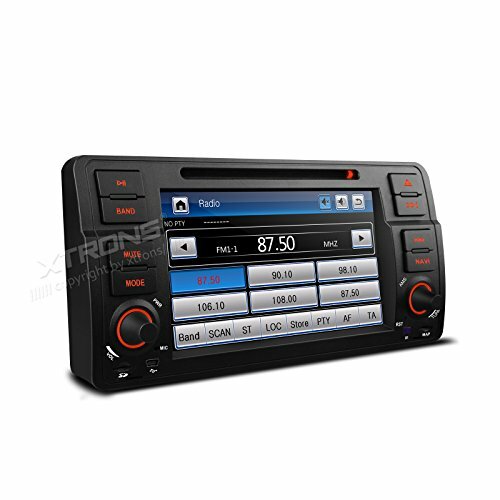 XTRONS 7 Inch HD Digital Touch Screen Car Stereo Radio In-Dash DVD Player with GPS Navigation CANbus Screen Mirroring Function for BMW E46 318 320 325 by XTRONS at Buy Car Now. MPN: PF7146BS+KDS05TF. Hurry! Limited time offer. Offer valid only while supplies last. If you have any questions about this product by XTRONS, contact us by completing and submitting the form below. If you are looking for a specif part number, please include it with your message.